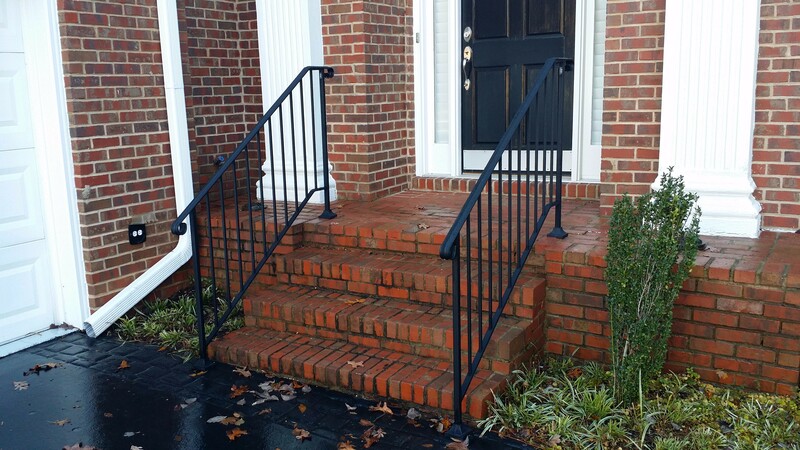 At Stair Solution we have a commitment to safety. 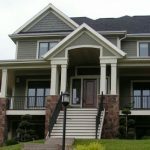 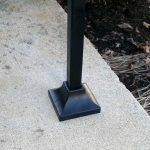 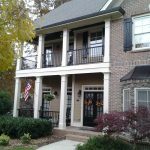 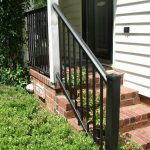 We understand how among other things weather, age and steep entryways can be cause for accidents. 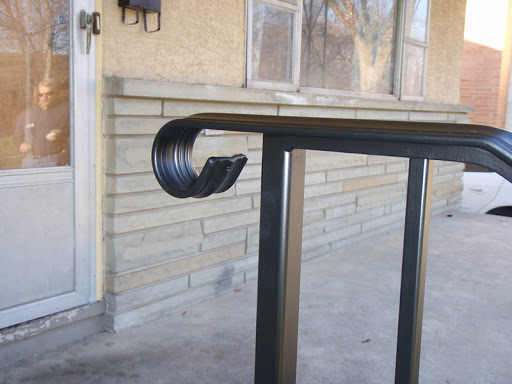 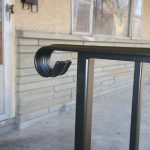 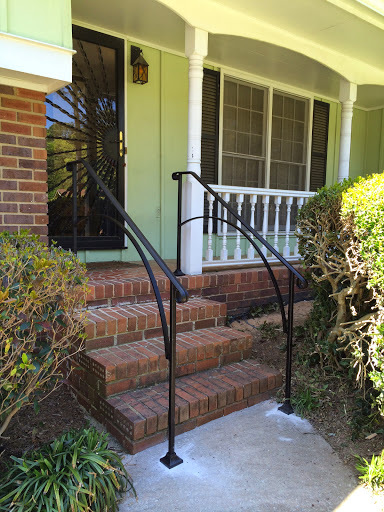 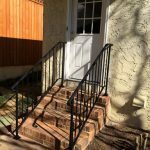 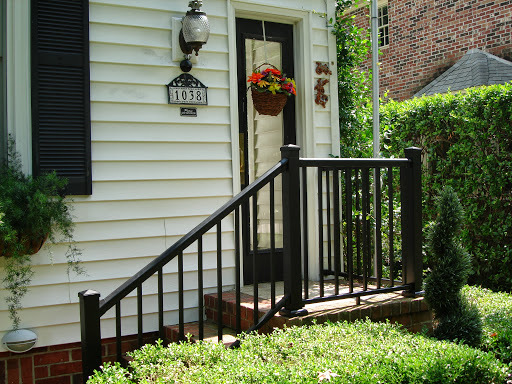 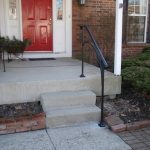 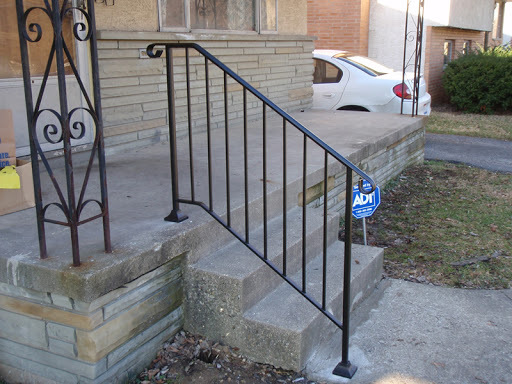 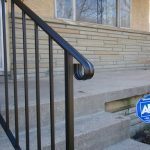 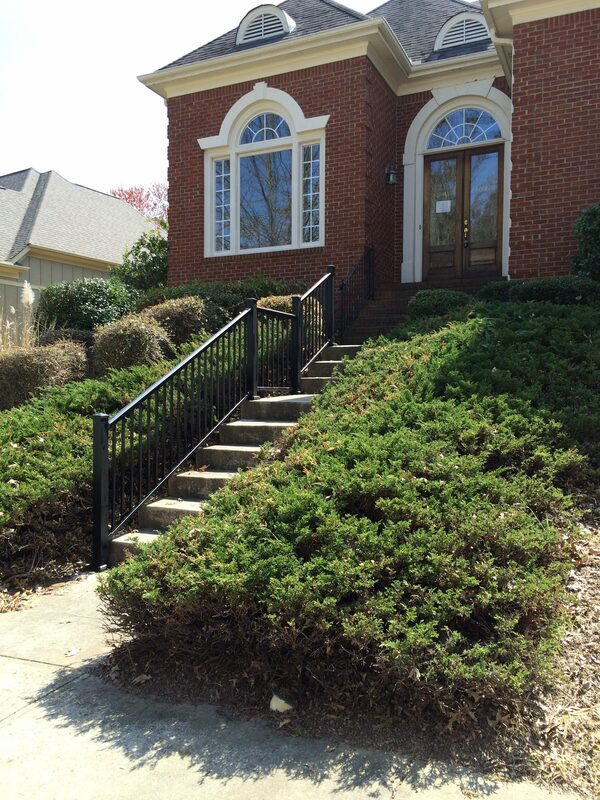 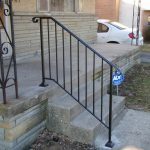 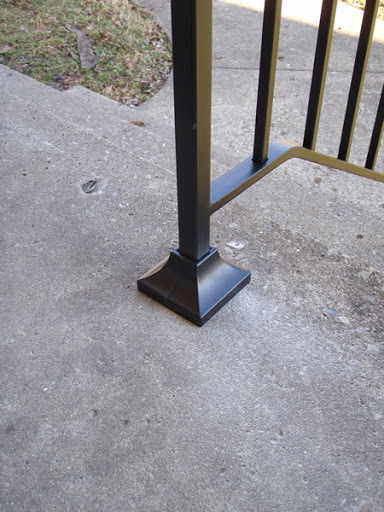 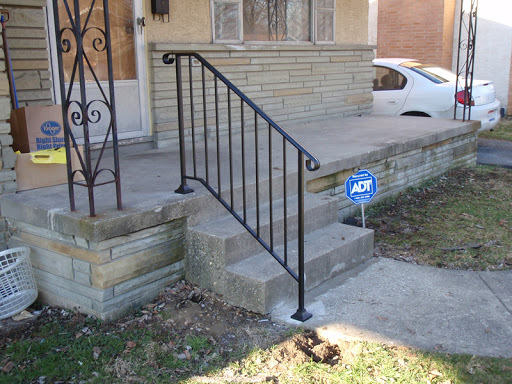 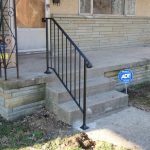 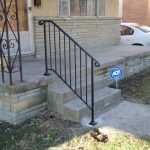 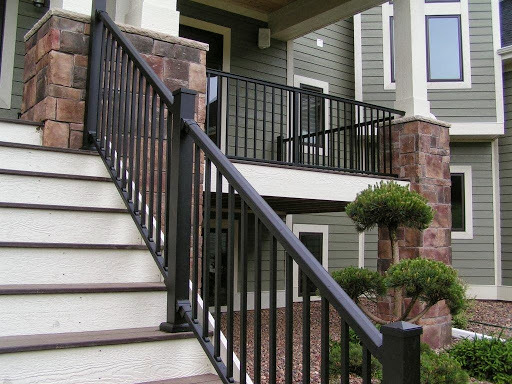 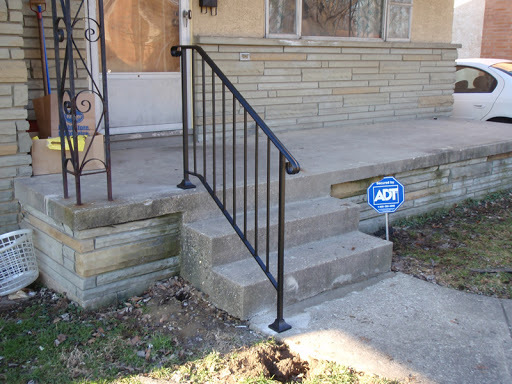 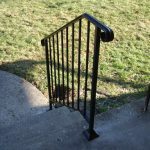 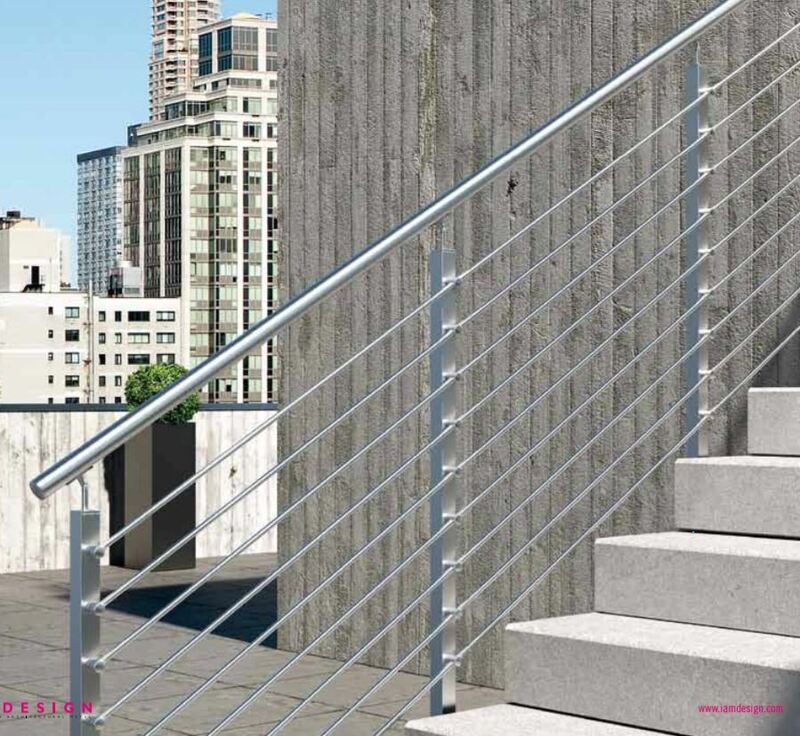 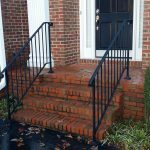 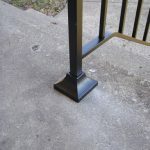 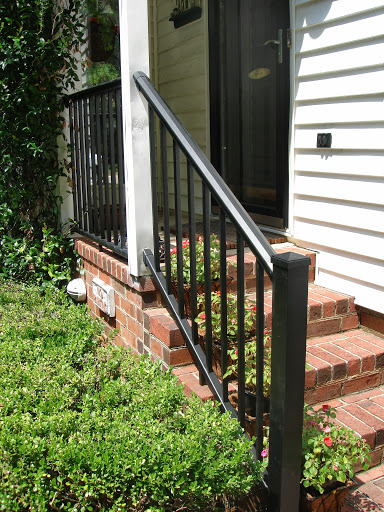 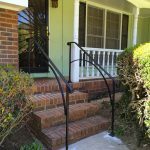 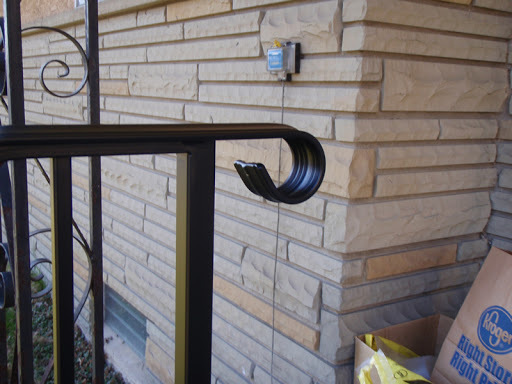 Our Iron X Handrail offerings produce a safer environment while maintaining the beauty of the entrance. 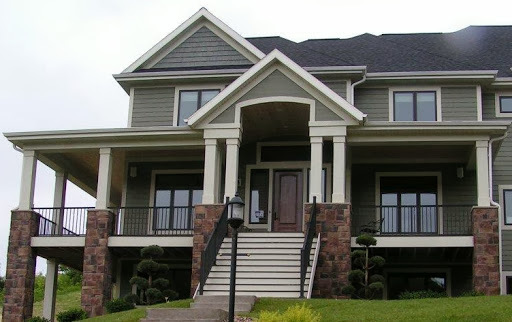 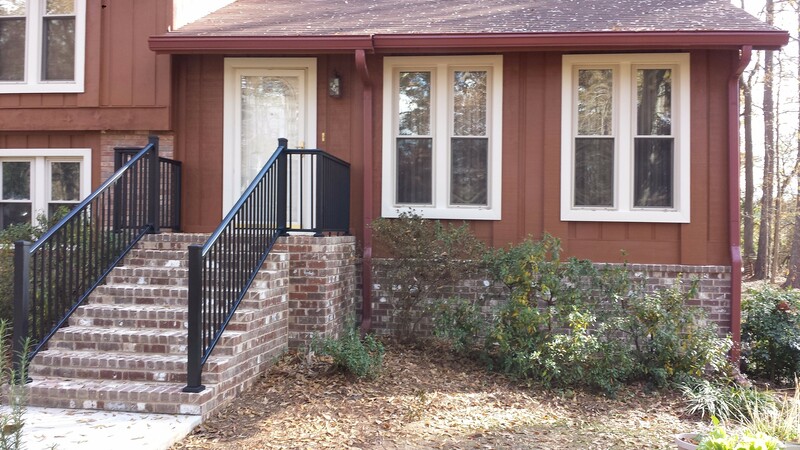 With many different styles and combinations, we are able to add or retrofit almost any commercial or residential exterior area. 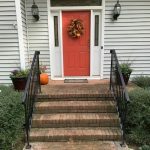 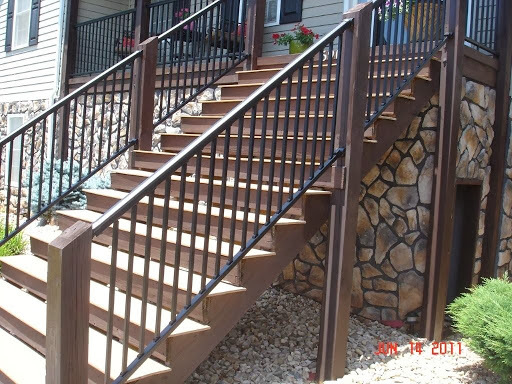 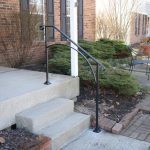 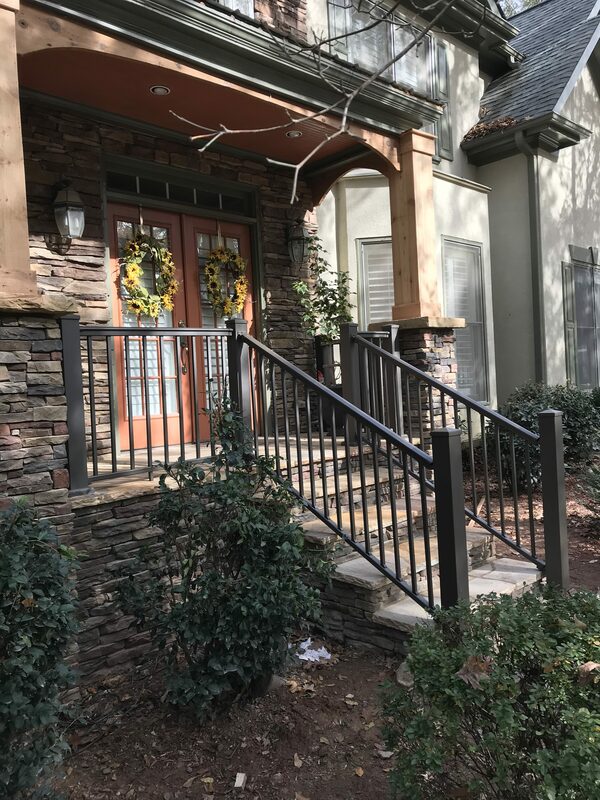 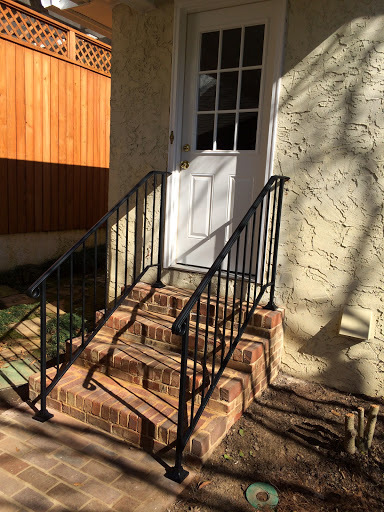 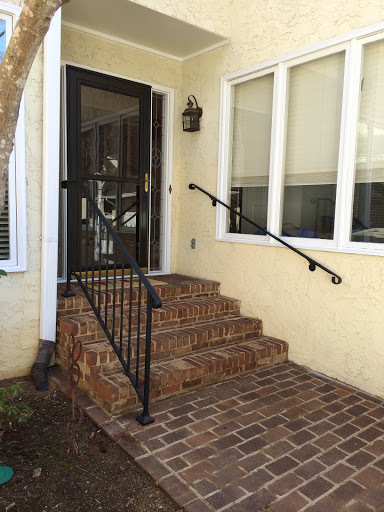 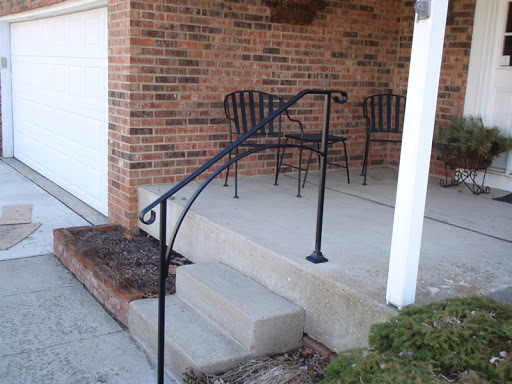 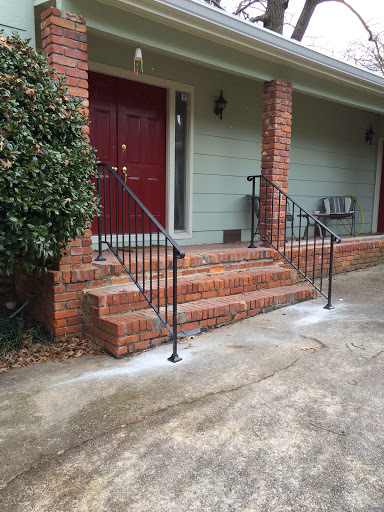 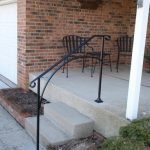 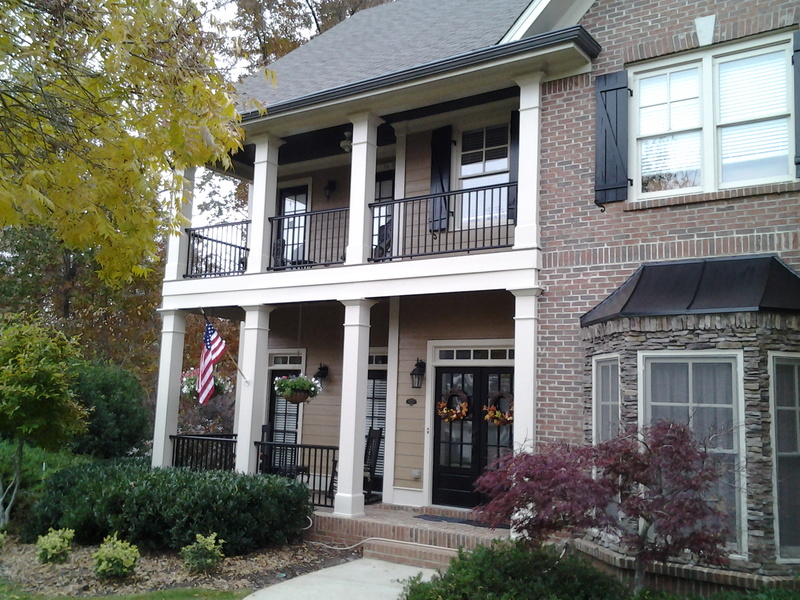 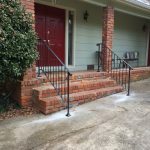 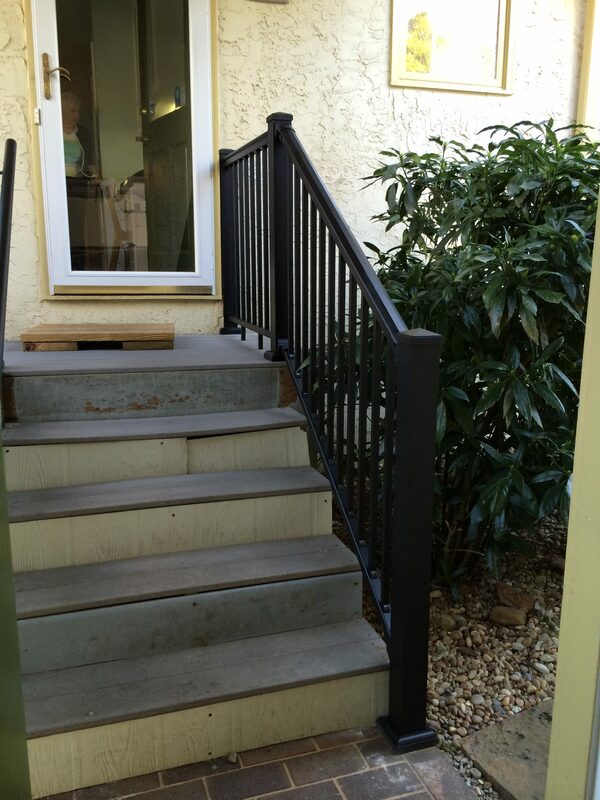 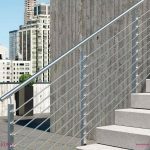 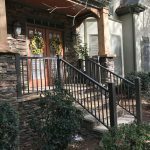 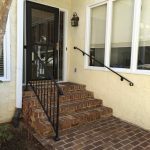 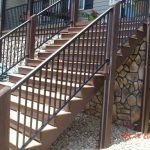 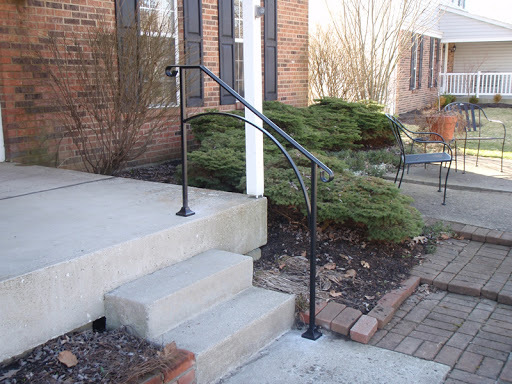 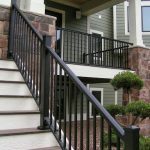 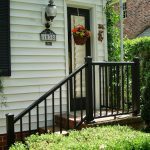 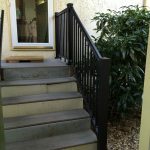 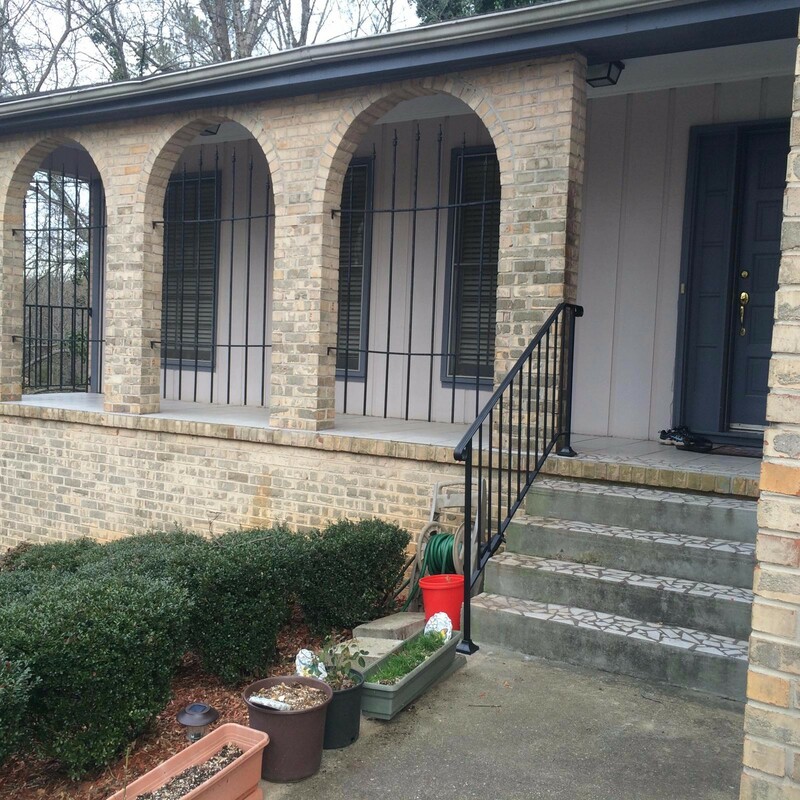 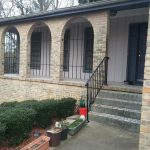 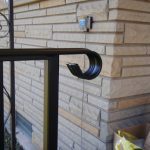 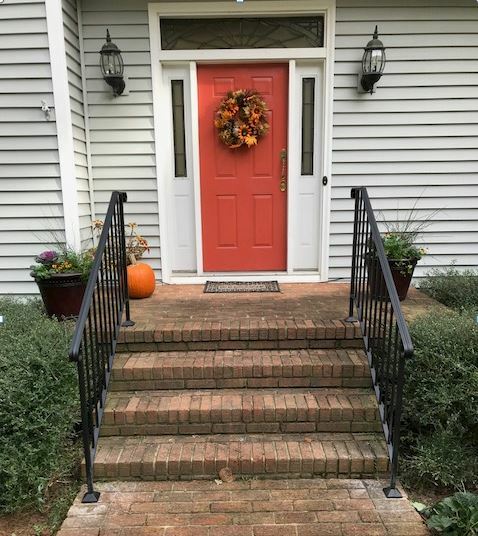 Our durable, weather resistant railing systems and galvanized steel brackets keep things beautiful and functioning for years. 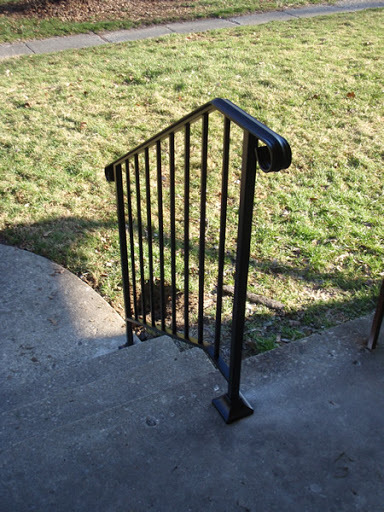 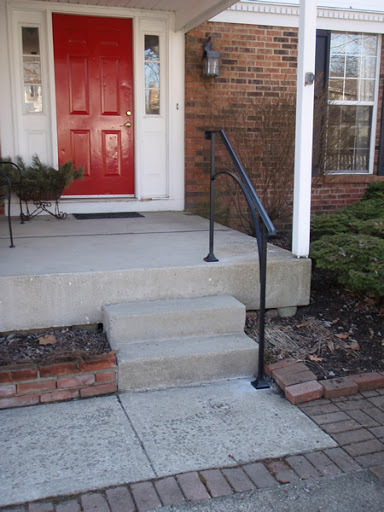 Also all handrail systems we offer meet or exceed code and insurance requirements. 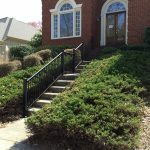 Just ask us, our experts are extremely knowledgeable about what is required by the city and state. 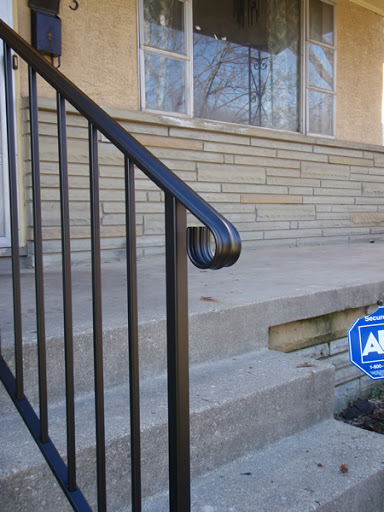 If you’re ready to talk safety, give one of our experts a call. 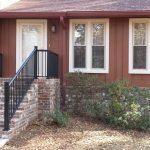 We can help determine on-site requirements and educate you on current code enforcement to help you transform your home or business into a welcoming, safe environment for everyone.